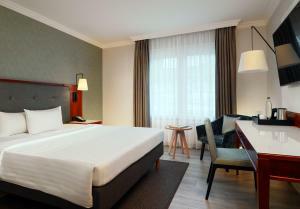 Spacious room offering seating area, free Wi-Fi, free airport shuttle, and bathroom with bathtub. Features free airport shuttle service. 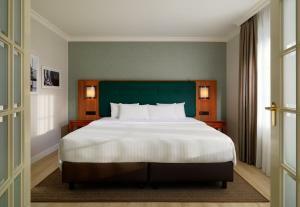 Please note that extra beds cannot be accommodated in this room category. Some of these rooms have a king-size bed, 200 cm wide. 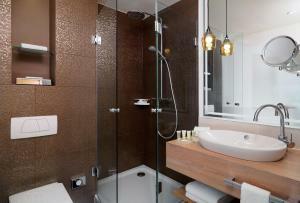 Bright studio with free Wi-Fi, a flat-screen TV and a private bathroom with free toiletries. 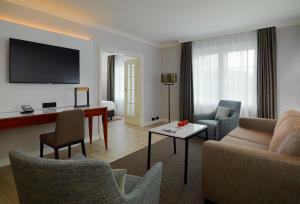 This studio is ideal for families travelling with children or for guests who prefer more space. 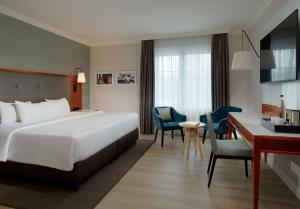 Up to 2 extra beds are available (free of charge for children and costing EUR 30 per night for adults). The fee for extra beds does not include breakfast. 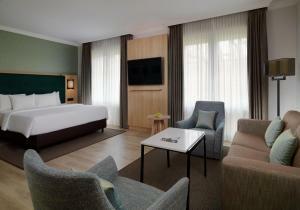 Bright junior suite with free Wi-Fi, a flat-screen TV and a private bathroom with free toiletries. Also offers a separate living area.